Beautiful 3BR unit part of the bigger house with own entrance. All high class finishes. Two full bathrooms. Hardwood floors. Big master bathroom with jetted tub. All amenities - gas electric, water, heat, internet, cable are included. 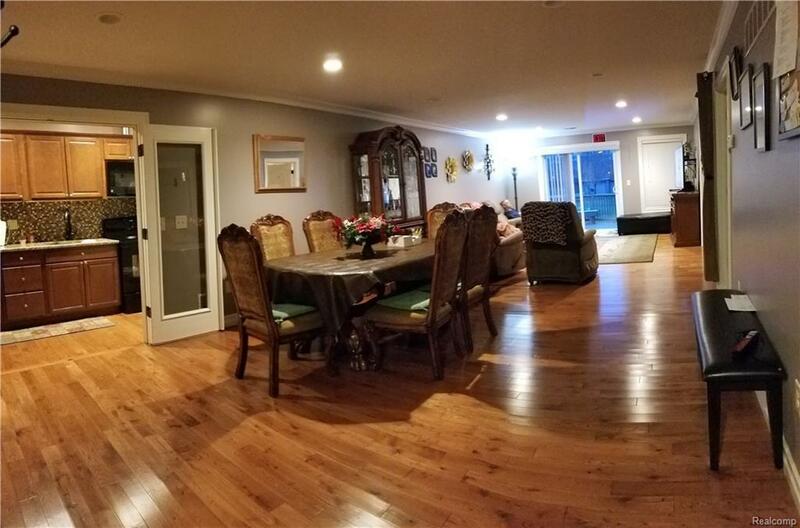 All maintenance also included in the rent.This house is a duplex - one side is for rent and other side is being used as an assisted living senior group home.Listing agent is associated with the owner. Listing provided courtesy of Neo Realty.